Hey guys – how was your weekend? Mine was pretty grand, although I’m jealous of you jerks who get to make it a 3-day! I’ve got a 5-day (!!!) weekend next week though so I definitely can’t complain. I’m headed to Jackson Hole at the cracker jack of dawn next Thursday, and I am PUMPED (and maybe already a little cold just thinking about it). So Mondays are generally blah and we all know it, but you know what makes them so much better? At least for me, going to the grocery store over the weekend completely transforms the most dreaded day of the week. I would say I actually make this happen about 50% of the time, but I am really working on getting it closer to 100. If I go to the grocery store over the weekend, I (a) don’t have to deal with going after work Monday/Tuesday, and (b) can spend Sunday prepping meals and snacks for the upcoming week. Seriously - life changing. I find Saturdays to be better than Sundays in terms of general grocery store traffic, but early in the morning or at night is not as bad. Just avoid adult-sized carts anything being pushed by someone under the age of five. Complete. Disaster. Speaking of places that are crowded on the weekends, when is the last time you went to the movies on a Friday night? 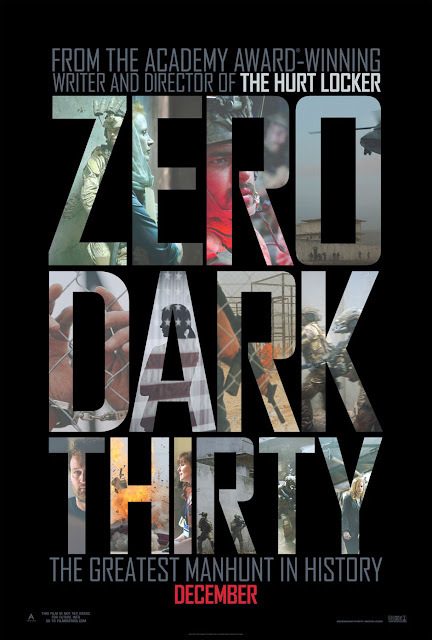 It’s been a while since I’ve been to a movie theater in general, but I went on Friday to see Zero Dark Thirty and the place was packed. Reminded me of my middle school days when going to the theater on Friday night was the COOLEST. The best part was that you didn’t even see a movie! Sounds fun, right? Teenagers definitely know what’s up. Sooo, back to Zero Dark Thirty. I went in planning to compare it to Homeland since at the core they seem quite similar - semi-crazed female CIA agent plots to catch the world’s most wanted terrorist. However, I eventually realized this was not a fair comparison for various reasons (movie vs. 24 hour TV series, reality-ish vs. completely made up, nothing can ever top Homeland, etc.). That being said, I thought the movie was a little longer than necessary but very good. The movie was suuuper long - in total I was at the theater for almost 3 ½ hours - but I never once felt bored or wanted it to end. 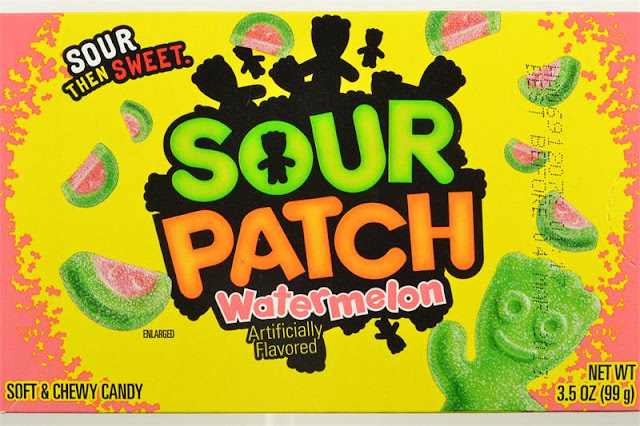 Might’ve had something to do with the fact that it took me 3 of those 3 ½ hours to finish my box of Sour Patch Watermelon; but still, the movie is definitely worth seeing. Good luck opening us silently and without annoying your theater neighbors! Alright, now that we’ve recapped a bit of my weekend, it’s time to check in with you guys on the fitness and alcohol fronts. Those two things go together, right? First I’ll re-cap the week in fitness, then I’ll discuss the 5-drink challenge. Sound good? And now for the 5-drink challenge. I got sooo close to meeting this goal – as in, as close as you can get without actually meeting it. Over the course of the week I had 6 drinks. Five glasses of white wine and one beer. Between a Rockets game on Tuesday and an engagement party on Saturday I still consider this a success. Maybe 5-7 drinks/week is a more reasonable goal for me, but I’m still going to try to stick to 5 if I can. I’ll obviously let you guys know on Monday how I do this upcoming week. Gotta get back to it, but I hope you guys had a relaxing and/or semi-productive weekend. 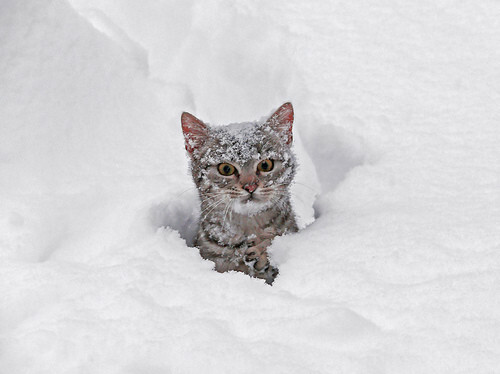 Enjoy your day off today if you’ve got it! Did you ever go to the movie theater to hang out and not watch movies? What was the weirdest place you and your middle school/high school friends hung out?